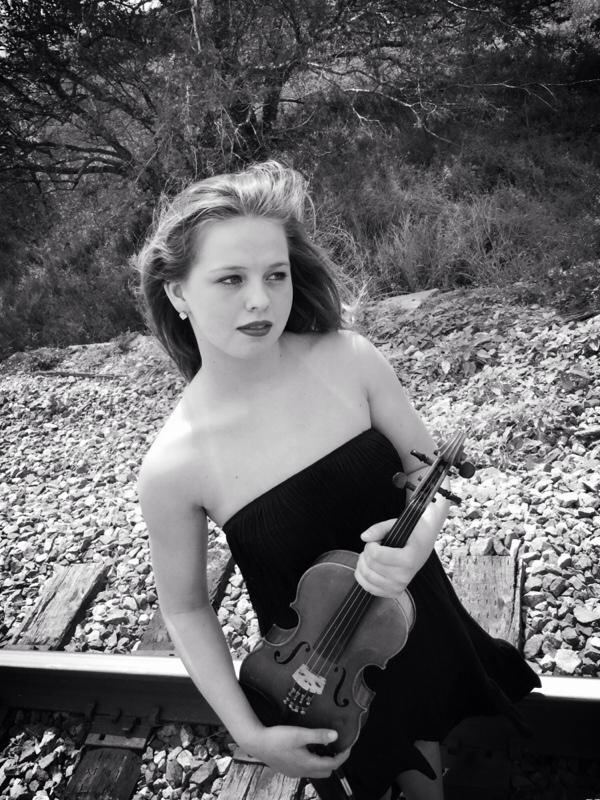 December, 2013 | Michelle Bell; Your Central Iowa Violin Soloist For Any Occasion. Silent Night – Merry Christmas! Judy Watson and I will be playing for Christmas Eve Service, at Indianola FirstAssembly, beginning at 7:40. Service starts at 8 pm. Looking forward to seeing good friends. Merry Christmas!